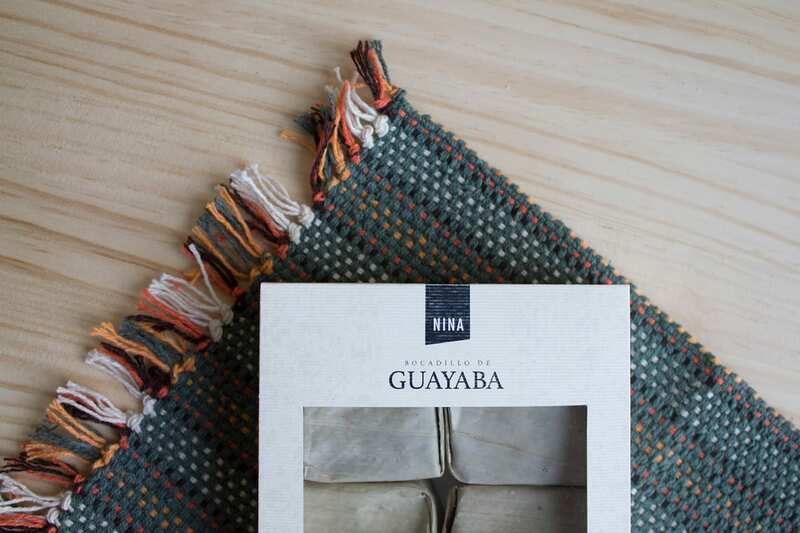 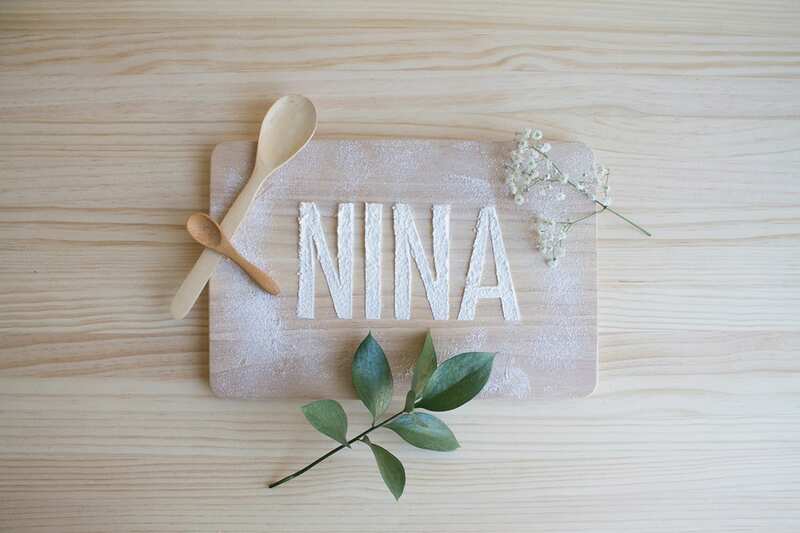 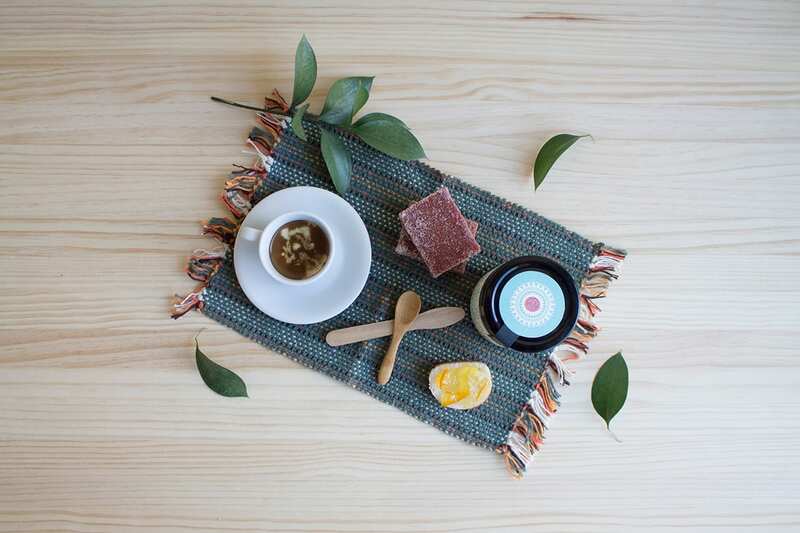 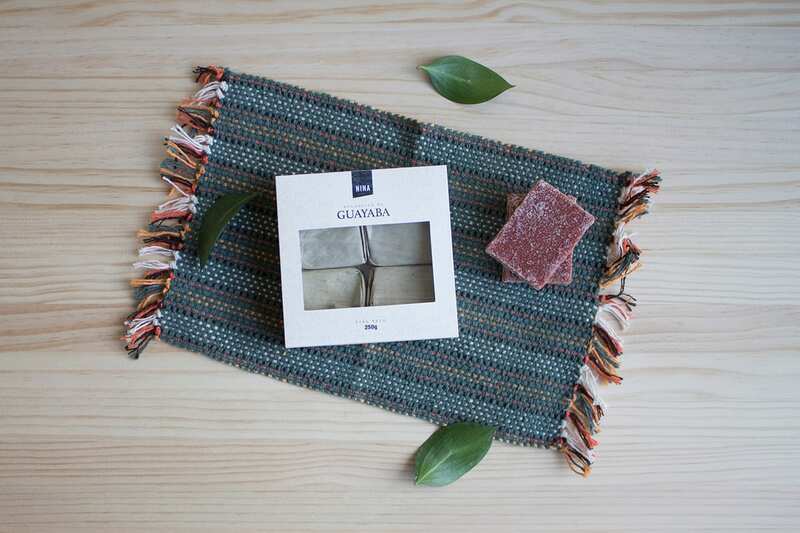 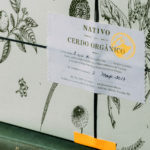 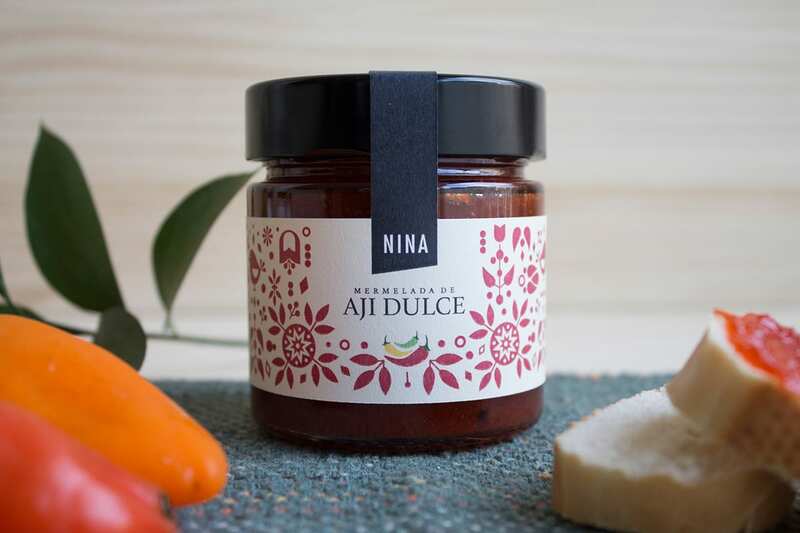 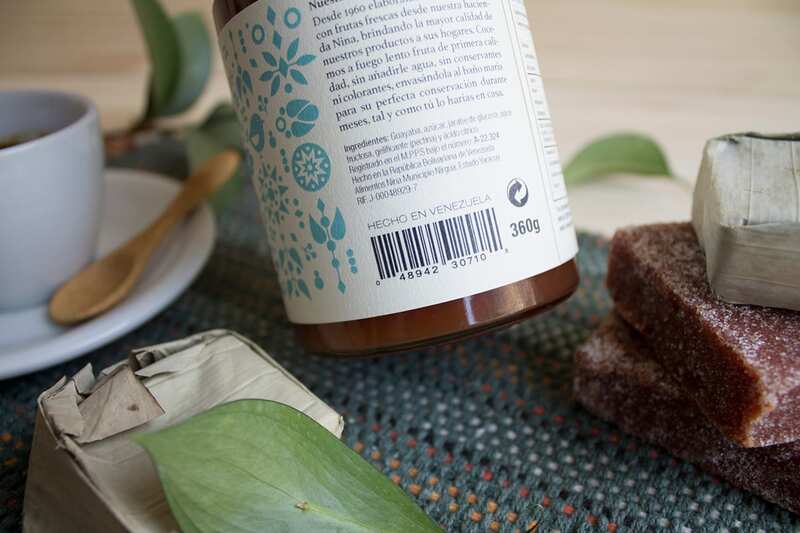 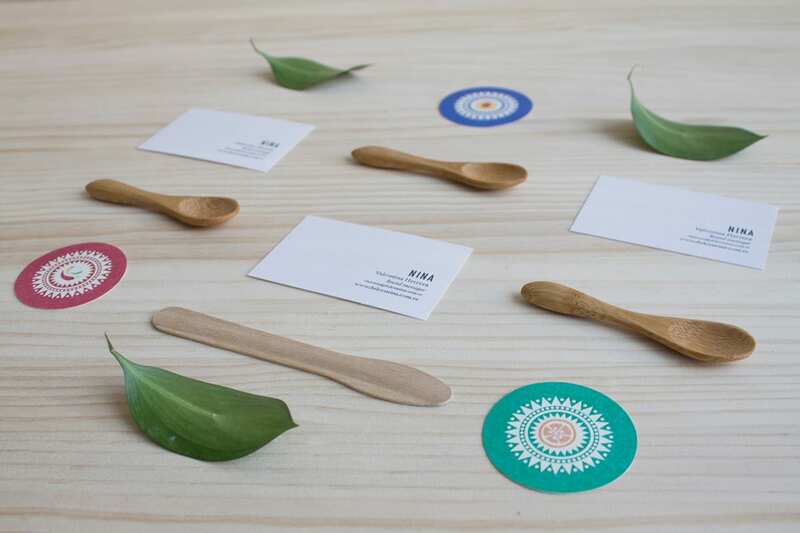 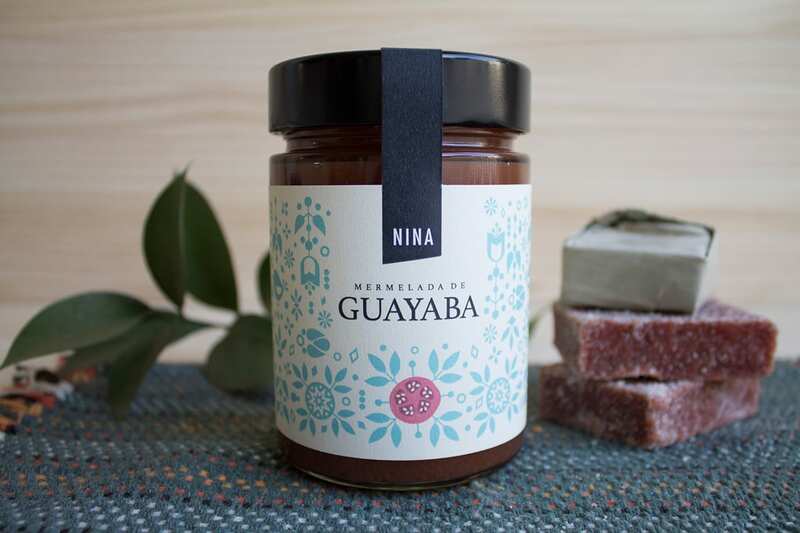 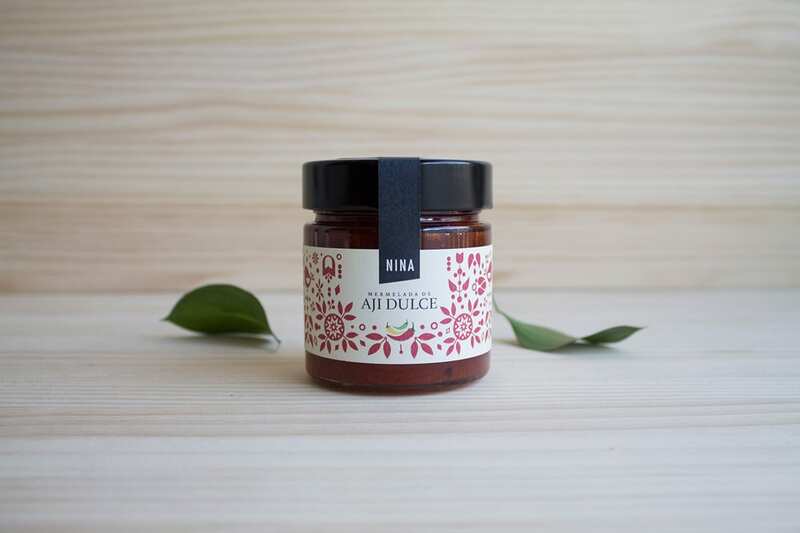 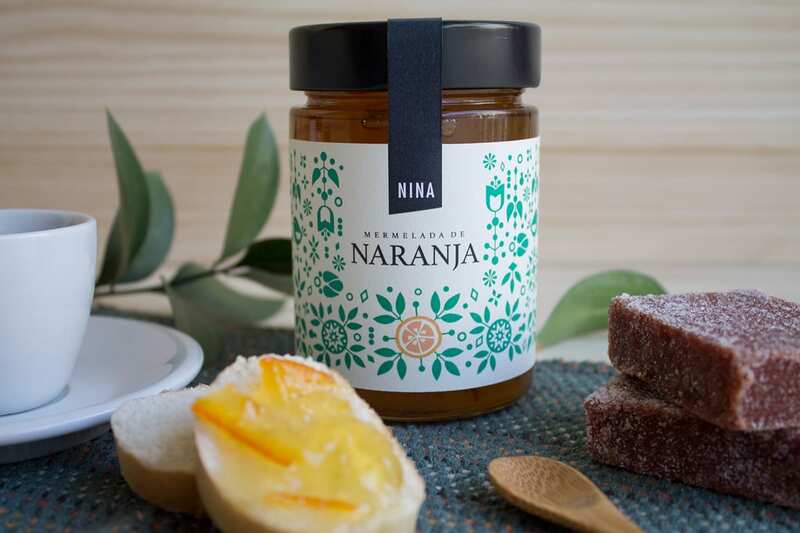 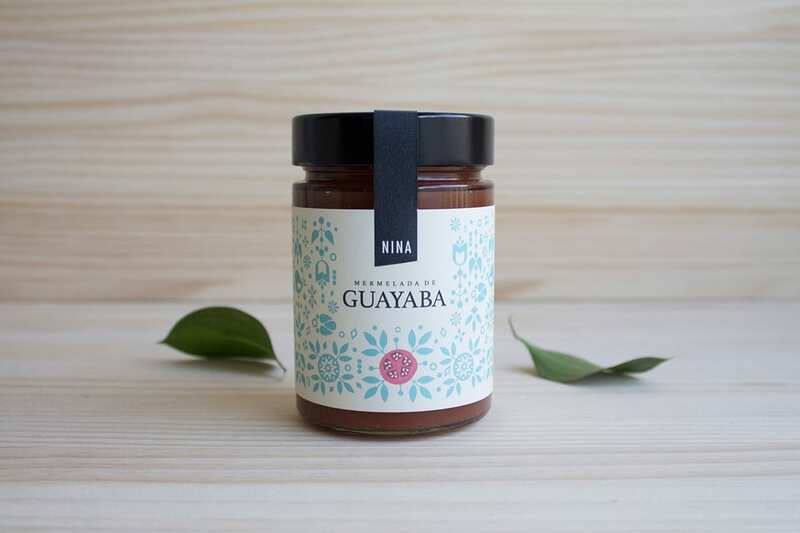 Nina is a Venezuelan brand of marmalades and sweets, featuring illustrative patterns inspired by the traditional tapestries of the Wayúu people of Venezuela. 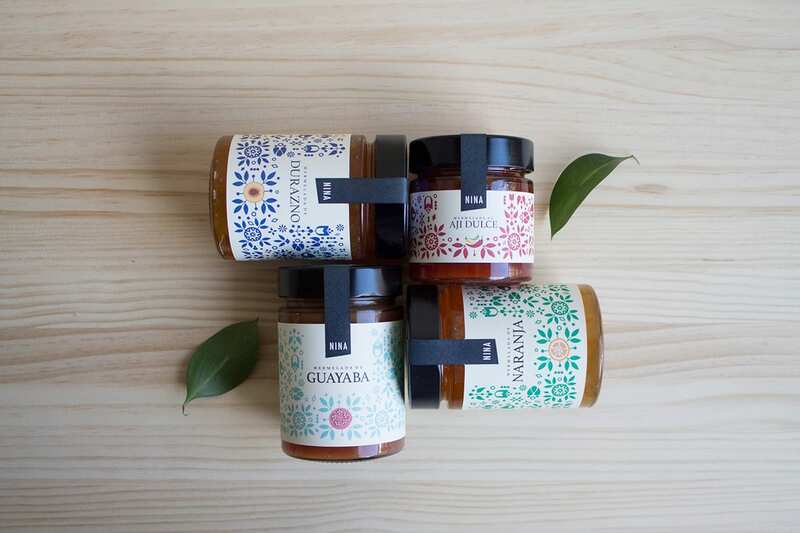 This native group is known for capturing the exotic colors of the natural world around them, and designer Barbara Gonzalez tries to do the same, using a soft but rich color palette to relay the taste of the product in each jar. 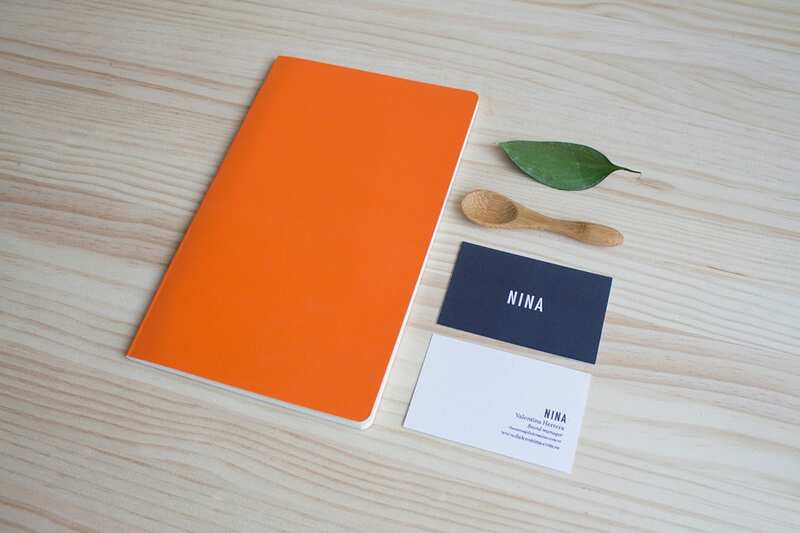 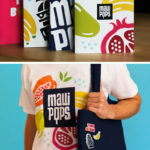 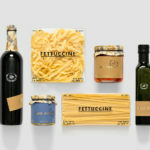 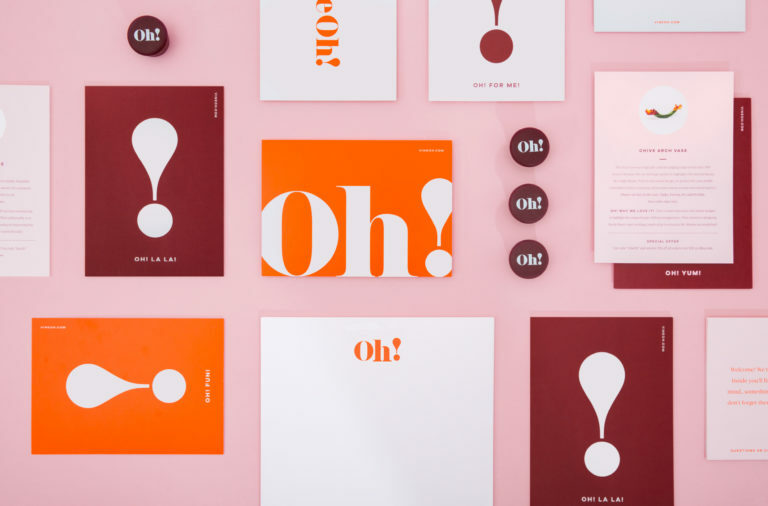 Nina Marmalade Branding & Packaging by Barbara Gonzalez.